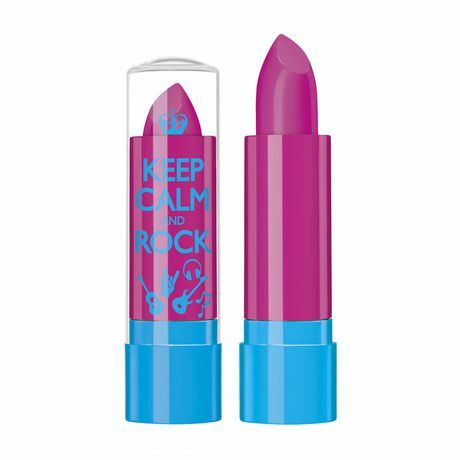 A moisturizing balm that instantly increases lip moisture. 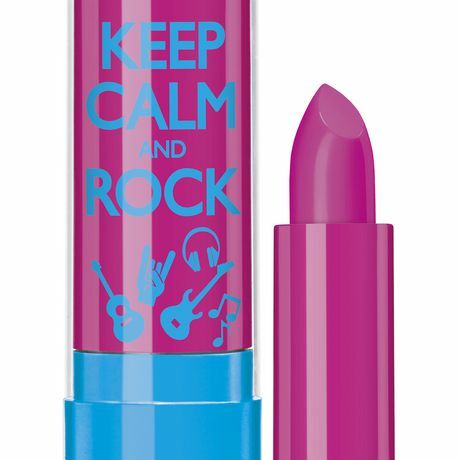 Keep your lips calm and soft for hours. 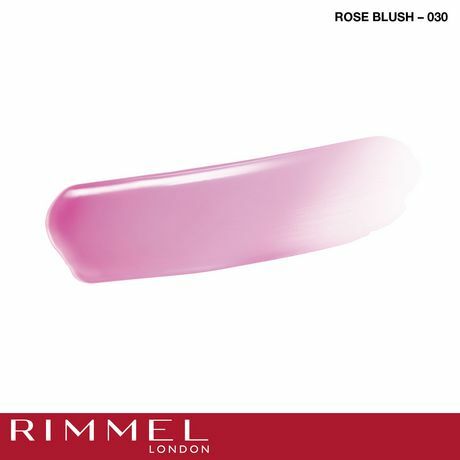 Be fun and flirty with a hint of tint!